Cut your fuel bills, slash your carbon footprint and generate income through the Renewable Heat Incentive (RHI), with a ground source heat pump from Peak Power Systems. 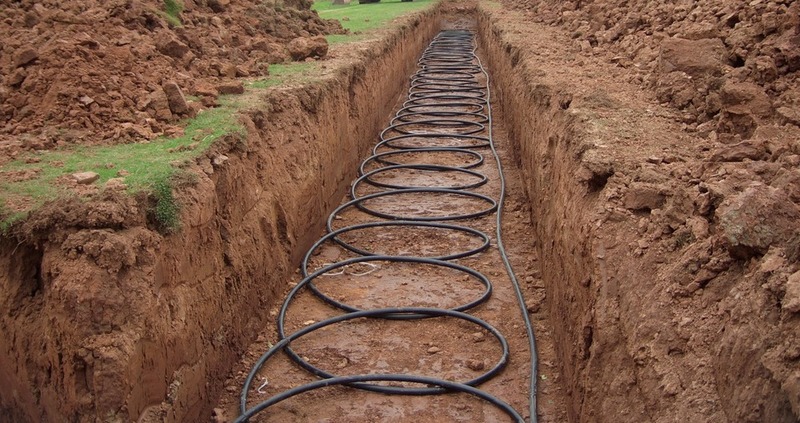 Taking heat straight from the ground, it offers an efficient, cost-effective way to heat your home and hot water all year round. The heat is collected either via a network of pipes under the ground, or vertical pipes in deep boreholes. Ideal for those in rural areas, with no access to mains gas, ground source heat pumps are particularly well suited to large homes with plenty of outside space. Those with smaller homes or limited outside space may find an air source heat pump provides a better solution. 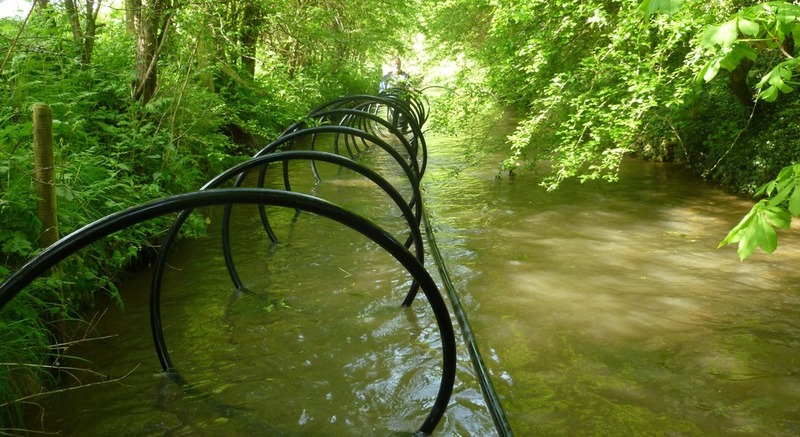 Our specialist renewables team has extensive experience in the design and installation of efficient, high performance ground source heat pumps across the region. Using advanced components from the world’s leading manufacturers, we create low maintenance, dependable systems that will heat your home and hot water for decades to come.